Located in the quaint streets of Southglenn Mall in Centennial Colorado, Andrews Jewelry Store carries the finest in engagement rings, vintage and estate jewelry, colored gemstones, necklaces, earrings, and anything you might possibly desire when it comes to fine jewelry. 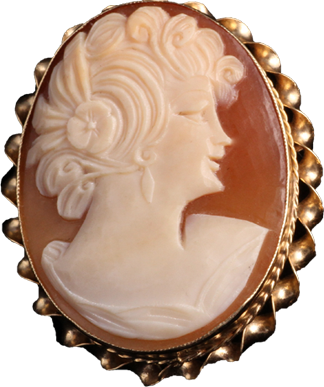 We carry a wide variety of jewelry to go with any special occasion. If there is something special you are looking for, that one-of-a-kind piece, our certified gemologist and jewelry designers can make it for you. With over 35 years in the business of fine jewelry, we have crafted unique and remarkably beautiful pieces for thousands of customers, or helped them find that perfect piece that celebrates any special occasion. Whether you are looking for something extravagant, or something simple and unique, let us help you find the best piece for you. Please take a look at our EXCLUSIVELY ANDREWS page for ideas and samples of our work, or visit any of our other pages to explore stones, engagement rings or other beautiful jewelry. Whether you are shopping for a gift, have a question about jewelry or even need your personal jewelry cleaned or appraised, you will always be treated as our special guest at Andrews Jewelry Store. We are a boutique jewelry store in Centennial that offers a personal touch when it comes to our customers. We take pride in our creativity, our high standards of quality, and especially our customer service. Integrity is important when making an investment that will last a lifetime, and that is why we have so many loyal customers. Our clients know we have their best interests at heart, and we are happy to help those with any level of budget in mind. Browse OUR JEWELRY page to see our remarkable inventory, or stop by the store, and let us help you find that remarkable item for that special person. Before you purchase any jewelry from another store, shop and compare. We’ll find you a better value, quality diamond, engagement ring or specialty item, or certainly be able to give a better price. Give us the chance to upgrade your selection and save some money too. Our honest approach and fair prices have served us well over the years, and we’d love to make your diamond or jewelry buying experience, one that keeps you coming back. Remember, we also buy gold, diamonds, jewelry, colored gemstones, vintage and estate jewelry. and watches. 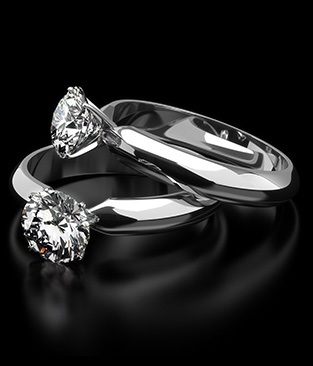 Andrews Jewelry store has been a purchaser of all types of valuable stones, GIA certified diamonds and jewelry for over 35 years. Whether you would prefer payment, or would like to apply your proceeds from your old jewelry to something new, Andrews can work with you to bring you a fair price for your jewelry, with peace of mind knowing you have been treated with the utmost integrity. So, whether it is a diamond, gold, something old or new, Andrews Jewelry Store will give you the most for your money of any Denver jewelry store. We repair all types of jewelry, watches and glasses. In addition to being certified Gemologists and engagement ring specialists, we also repair watches, eyeglasses and all types of jewelry. With our talent for creating beautiful jewelry by hand, we can repair practically any broken or damaged watches, jewelry or glasses at a good price. Bring in your damaged jewelry, watch or glasses for a free repair estimate. Andrews Jewelry Store is always here for you. 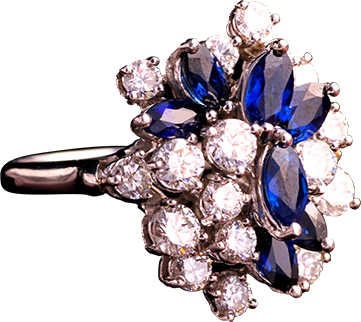 We give true wholesale prices on diamond engagement rings and jewelry. When shopping for that special item, you need to know and trust the people who are providing that service. Andrews Jewelry Store has been in business for over 35 years, and our success is living testament to our devotion to quality, service and customer satisfaction. With our success comes the ability to offer true wholesale prices that other companies cannot match. Drop by our store and see first-hand how we take care of our customers both price-wise and a sincere buying experience.